Reaching out with R.U.M. in May and June! R.U.M. 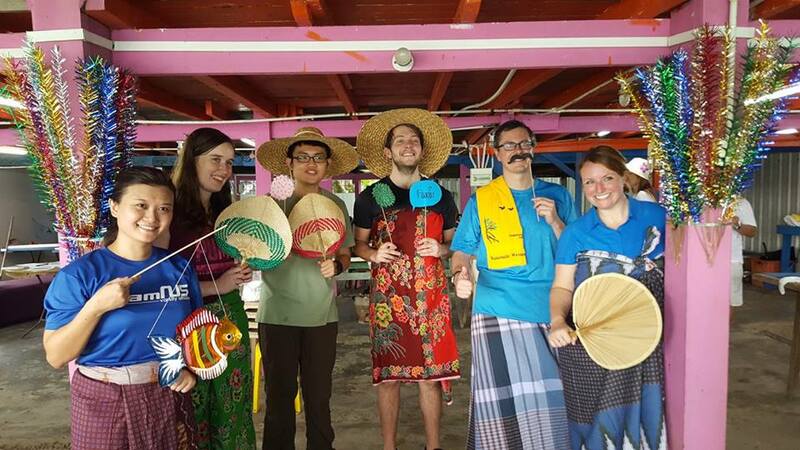 volunteers had fun celebrating Pesta Ubin, getting into the Kampung Spirit! And working hard at 3 key activities, to reach out to more than 1,000 people about Ubin mangroves and our efforts to restore them.